The Hawking’s HU2PS2 USB to PS/2 Adapter is easy to install and use. 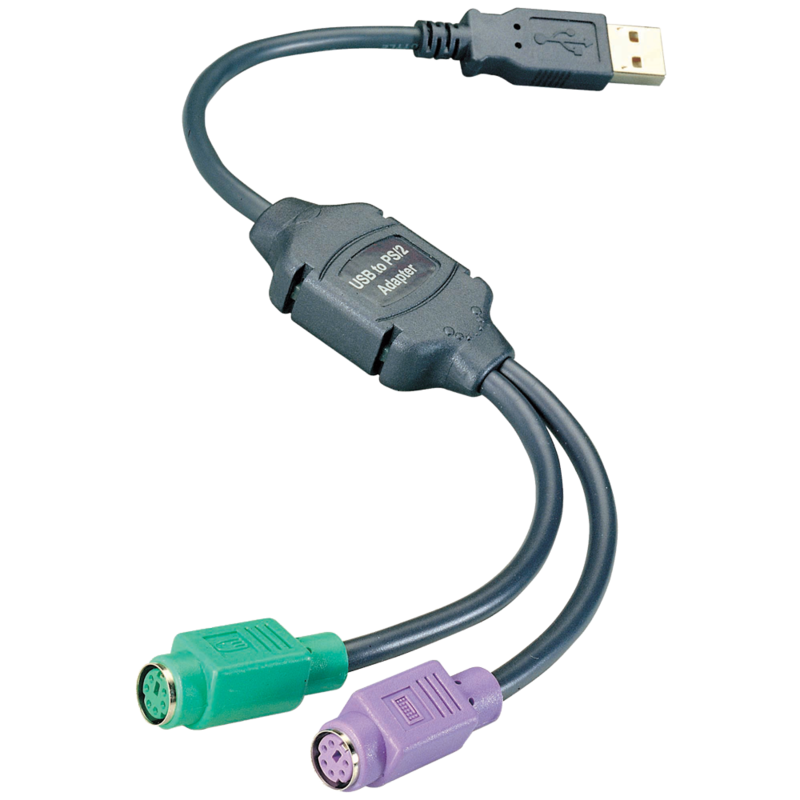 It supports two PS/2 Devices (Keyboard and Mouse) and converts them to a USB Interface. It also converts the PC PS/2 port of KVM switch to a USB port.